Bethesda has announced that players can play the first hour of Prey during the Prey demo on 27 April 2017. This is available on Playstation 4 and XboxOne. “As Morgan, you’ll have to fight the invasion in order to save humanity. But it all begins with what should have been a typical first day on the job for Morgan. And now you can experience the game’s thrilling first hour in the console-exclusive demo for Prey,” Bethesda said in a post. “Your first day on the job quickly takes a dark turn, with aliens hunting down any surviving crewmembers, including you. Should the Typhon reach Earth, life as you know it will end,” Bethesda added. 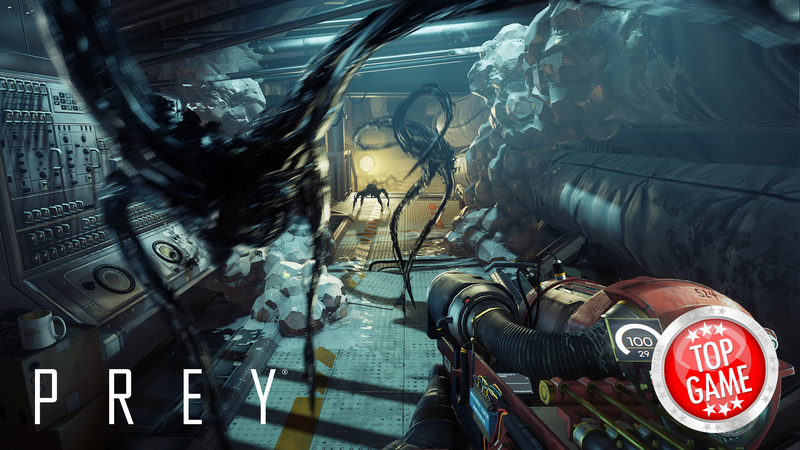 Prey is set to be released on PC, Playstation 4, and Xbox One on 5 May 2017. Bethesda Softworks has released a new Prey Hardware Labs trailer, as well as a post, which features the game’s weapons, gadgets, and gears. Awesome! I would love to try out this game! Thanks for the update!